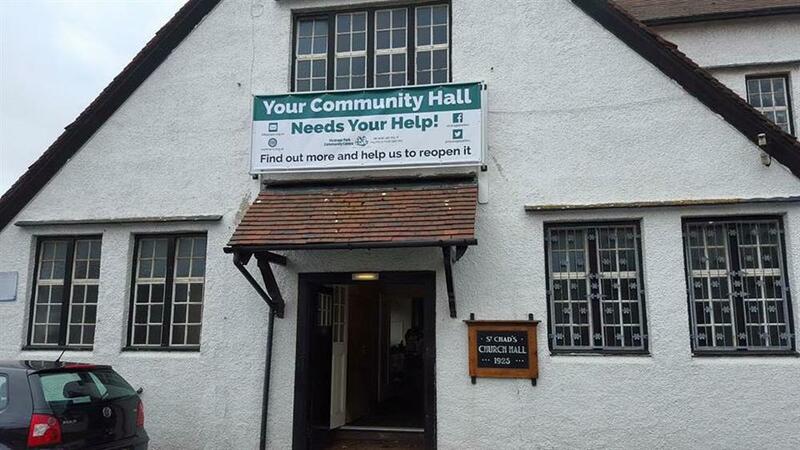 To restore and reopen the hall so that it can once again be at the centre of the community, where it has been for over 90 years! The hall has a unique arts and crafts style, it was built in 1925. 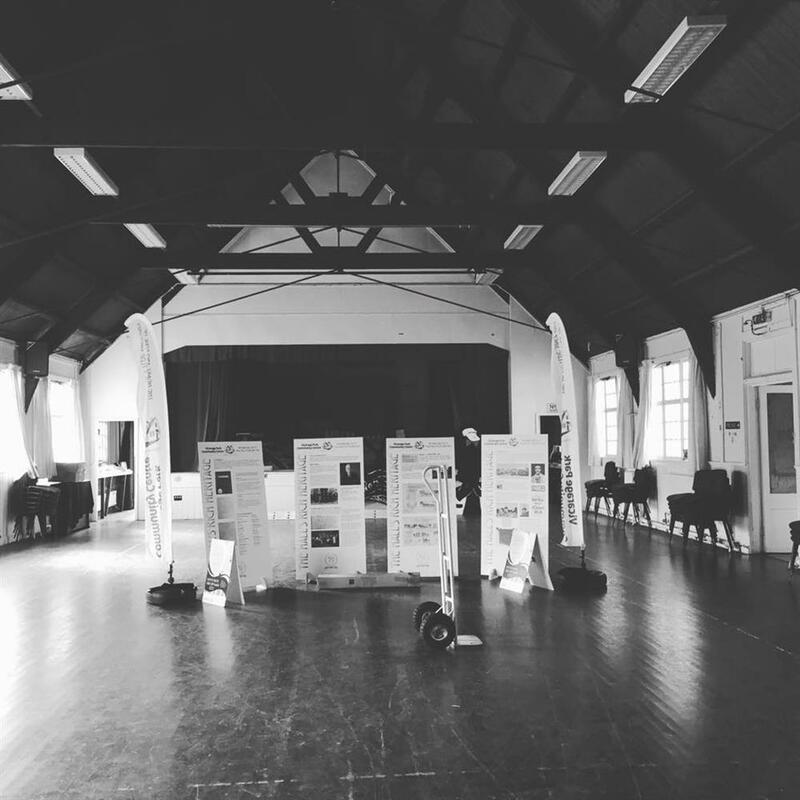 With original cast iron radiators amongst its many features. The internal facilities include a theatrical stage, two side rooms, a spacious catering kitchen, toilet facilities, viewing gallery, ground floor meeting room and a unique tower, which provides access from the main hall. 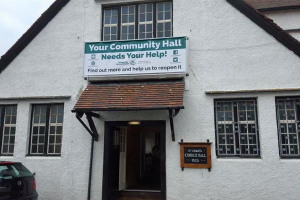 Sadly the building has fallen onto hard times and is in need of some repairs and upgrading to allow it to reopen for public use in the community. 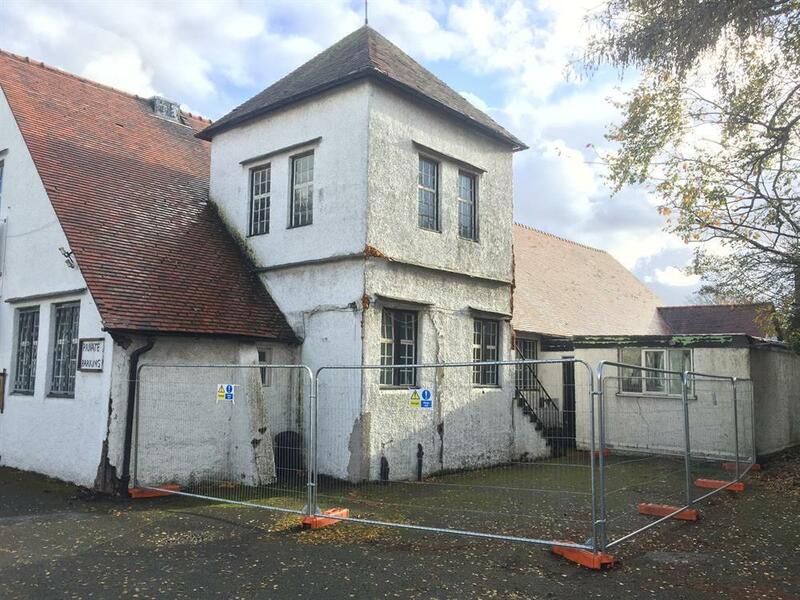 Restoring and reopening the Vicarage Park Community Centre will allow the many local groups to return to the Centre, who have been dispersed across the locality for the past 4 years. 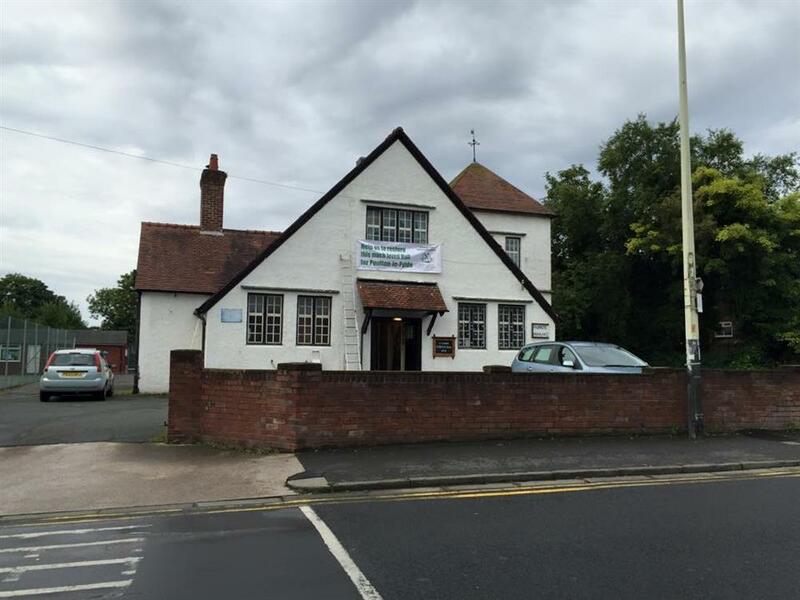 The over 60's group can return to the centre and we can expand on the facilities they so desperately need. The Mum & Baby group can return to somewhere local. 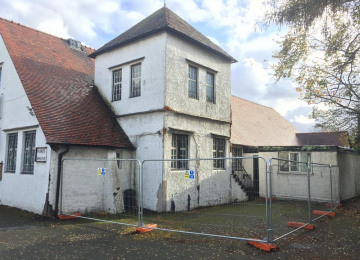 By donating to the project you will help us bring our community back together, which has been struggling to stay together for the last 4 years, by putting this building back at the heart and soul of its community, where is has been for 90 years. icarage Park Community Centre (VPCC) was formed in January 2014 by members of the local community in Poulton-le-Fylde. 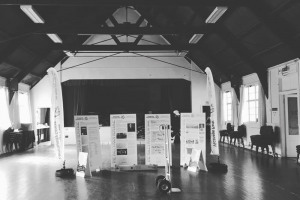 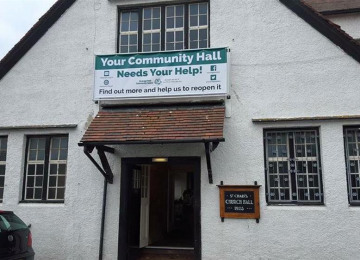 We are raising funds to restore, repair and develop a former Church Hall and turn into a community hub for the benefit of all sections of the local community. 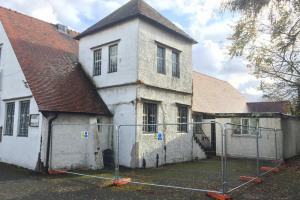 Project Delivery Manager: Vicarage Park Community Centre The Project Delivery Manager takes legal responsibility for receiving and spending the funds raised and ensuring the project is delivered.